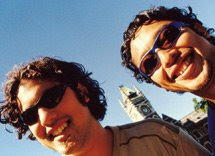 The University of Otago (Māori: Te Whare Wānanga o Otāgo) in Dunedin is New Zealand's oldest university with over 20,000 students enrolled during 2006. It is the South Island's largest employer and claims to have the world's 2nd longest continuously running annual student revue (the Capping Show) and New Zealand's oldest ballet company (the Selwyn Ballet). 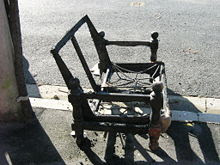 The University is known throughout the country for its unique student lifestyle and particularly its flatting culture, where students generally share semi-dilapidated housing units with a unique name and "character building" domestic life. The nickname Scarfie applies to the students after the cold weather and traditional habit of wearing a scarf for most of the year. Otago graduates are known to be among the most dispersed alumni in the world, with many graduates ultimately settling in Australia, the United Kingdom, Ireland, Canada, United States, China, Malaysia, India, Sri Lanka, Japan or elsewhere in New Zealand. Founded in 1869 by a committee including Thomas Burns, the university opened in July 1871. Its motto is "Sapere aude" ("Dare to be wise"). (The University of New Zealand subsequently adopted the same motto.) The University of Otago Students' Association answers this with its own motto, "Audeamus" ("let us dare"). 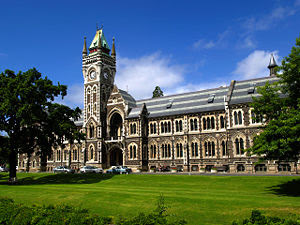 Between 1874 and 1961 the University of Otago was a part of the University of New Zealand, and issued degrees in its name. The University of Otago, founded in 1869 by an ordinance of the Otago Provincial Council, is New Zealand's oldest university. The new University was given 100,000 acres of pastoral land as an endowment and authorised to grant degrees in Arts, Medicine, Law and Music. The University opened in July 1871 with a staff of just three Professors, one to teach Classics and English Language and Literature, another having responsibility for Mathematics and Natural Philosophy, and the third to cover Mental and Moral Philosophy. The following year a Professor of Natural Science joined the staff. With a further endowment provided in 1872, the syllabus was widened and new lectureships established: lectures in Law started in 1873, and in 1875 courses began in Medicine. 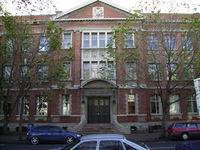 Lectures in Mining were given from 1872, and in 1878 a School of Mines was established; this later became the Department of Mineral Technology and was transferred to the University of Auckland in 1987. The University was originally housed in a building (later the Stock Exchange) on the site of John Wickliffe House in Princes Street but it moved to its present site with the completion of the northern parts of the Clocktower and Geology buildings in 1878 and 1879. The School of Dentistry was founded in 1907 and the School of Home Science (now Consumer and Applied Sciences) in 1911. Teaching in Accountancy and Commerce subjects began in 1912. Various new chairs and lectureships were established in the years between the two world wars, and in 1946 teaching began in the Faculty of Theology. The School of Physical Education was opened in 1947. A federal University of New Zealand was established by statute in 1870 and became the examining and degree-granting body for all New Zealand university institutions until 1961. The University of Otago had conferred just one Bachelor of Arts degree, on Mr Alexander Watt Williamson, when in 1874 it became an affiliated college of the University of New Zealand. 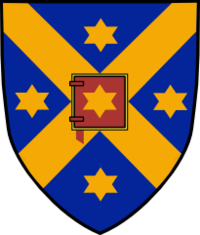 In 1961 the University of New Zealand was disestablished, and the power to confer degrees was restored to the University of Otago by the University of Otago Amendment Act 1961. 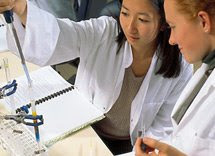 Since 1961, when its roll was about 3,000, the University has expanded considerably (in 2002 there were some 18,000 students enrolled) and has broadened its range of courses to include undergraduate courses in Surveying, Pharmacy, Medical Laboratory Science, Education, Teaching and Physiotherapy, as well as specialised postgraduate courses in a variety of disciplines. 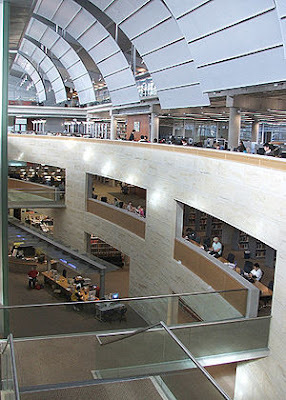 Administratively, the university is divided into four divisions: Commerce, Health Sciences, Humanities, and Sciences. For external and marketing purposes, the Division of Commerce is known as the School of Business, as that is the term commonly used for its equivalent in North America. Historically, there were a number of Schools and Faculties, which have now been grouped with standalone departments to form these divisions. In addition to the usual university disciplines, the Otago Medical School (founded 1875) is one of only two in New Zealand (with constituent branches in Christchurch and Wellington), and is the only university in the country to offer training in Dentistry. Other professional schools and faculties not found in all New Zealand universities include Pharmacy, Physical Education, Physiotherapy, Medical Laboratory Science, and Surveying. 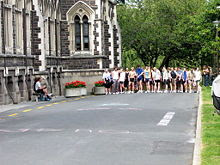 It was also home to the School of Mines, until this was transferred to the University of Auckland in 1987. Theology is also offered, traditionally in conjunction with the School of Ministry, Knox College, and Holy Cross, Mosgiel.